The 18th of May 2015 will be commemorated by all Sri Lankans as a turning point in the history of relations between the Sinhalese and the Tamils. The end of the war between the Sri Lankan government and the LTTE meant two entirely different things with different rationale to justify their actions. For the Government it was a victory over Tamil terrorism, end of a war and beginning of peace. But for the Tamils it was the culmination of another mass massacre of militants and civilians and the beginning of incarcerations and further militarization, robbing of lands and missing of persons. One reality gave birth to two entirely different interpretations and consequences! A year later, the majority and their government rejoiced and held victory celebrations, while the Tamils commemorated it as day of mass murder, if not genocide. The former government taking an arrogant and irrational stance with respect to 18th May 2009, not only had its own celebrations with victory parades but went further to make uncivilized and unreasonable efforts to stop/dissuade /prevent commemoration by the Tamils of their fallen Tamil victims in any form. To any reality there are two sides as for a single coin. The government celebrated this date only as a victory day for the majority Sinhalese and their government and did everything possible to deny or hide the other side of the reality. They were forcibly denying the basic right of memory of the Tamils. And worse still, escalated other forms of suffering for the victimized Tamils. Hence unfortunately due to the folly of the last government, there were two entirely different commemorations opposing and contradicting one another, moving the Sinhalese and Tamils in opposite directions. 18th of May 2015? Will it be different? 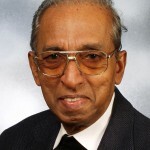 The present government appears to have realized the folly of denying the right to memory to the Tamils, and has prudently decided to tone down the one-sided victory parade of the government and allow a commemoration of all the fallen in the war. It is a welcome move, a distant silver-line at the end of the tunnel, or at least as a first step, on the long road to achieving a peaceful future. Hence I dare to share the following thoughts. Commemorations are held by those still surviving and hoping to march towards a better future. We as the surviving have to learn lessons from the past and courageously dare to make changes for ourselves and for the future generations. 2. based on the whole truth of what has happened to both sides in the past. 3. and seeking justice, leaving no skeletons in our own cupboards. These efforts demand naturally sincerity and courage to break away from our past mistakes and mistaken notions and dare to admit, condone and apologize. There should be no place for self-centeredness or bargains or even short-sighted victories. President Sirisena, who was praised so well recently by Carlo Fonseka, shows signs of an emerging patriot and statesman. 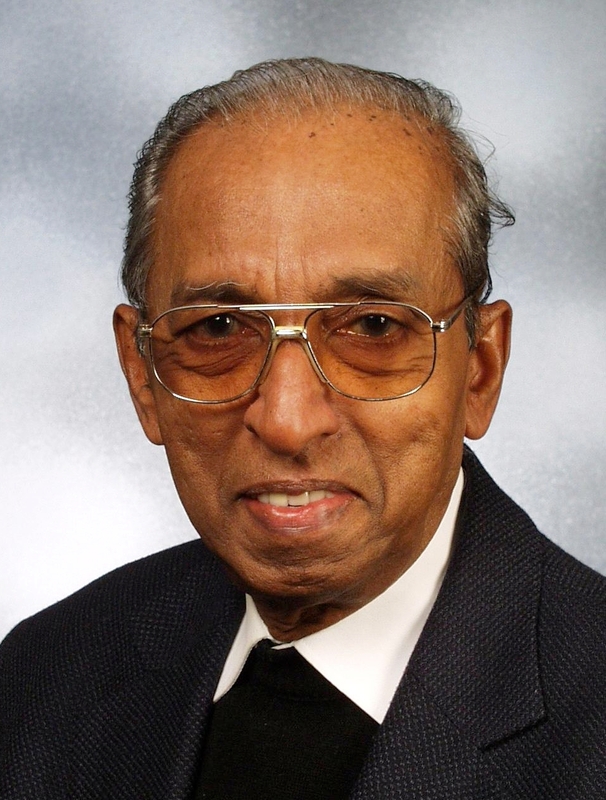 Some of his predecessors have publicly made serious and erroneous remarks about the Tamils. But by word and example, he is appealing to us all to put the country and the people before political parties and seek a peaceful coexistence of all peoples. The new government and the progressive forces from all communities are identifying some root causes which ruined the county in the past and are able to identify the fundamentals for a peaceful coexistence of all. Unfortunately the forces of evil – racism, extremism, selfishness- are still at work. We all know that more harm is done by the passivity of the good people who are definitely in a majority than by the activity of the few evil people. Hence the civic and religious leaders, more than the political, are called to an active role in combatting these evils both within their fold and in society. a) In redressing as early as possible the grievances of those still mourning and still affected by the post-war actions of the government and its forces. b) Courageously making fundamental changes to our vision and structure of the state that was on during the last six decades of conflict and war. c) In preventing future rebellion by creating concrete political, economic and social conditions equally for all peoples in Sri Lanka. Only a close collaboration of all forms of leadership for good can lead us from contradicting commemorations to a consensual peaceful existence.